Showings start at Open House Friday 3pm-4pm, Saturday 1pm to 3pm and Sunday 10am to 11:30am. 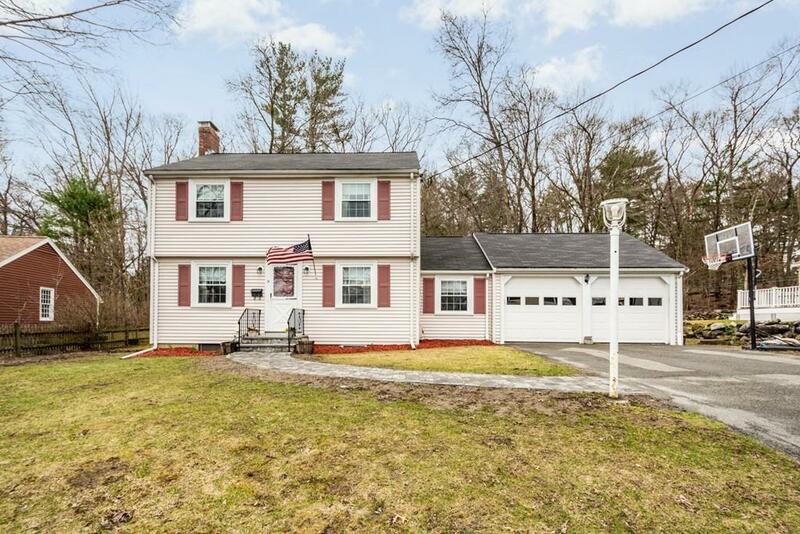 Fabulous 3 bedroom colonial in sought-after Canton location. If youre looking for a street with that "block party vibe, this is it! 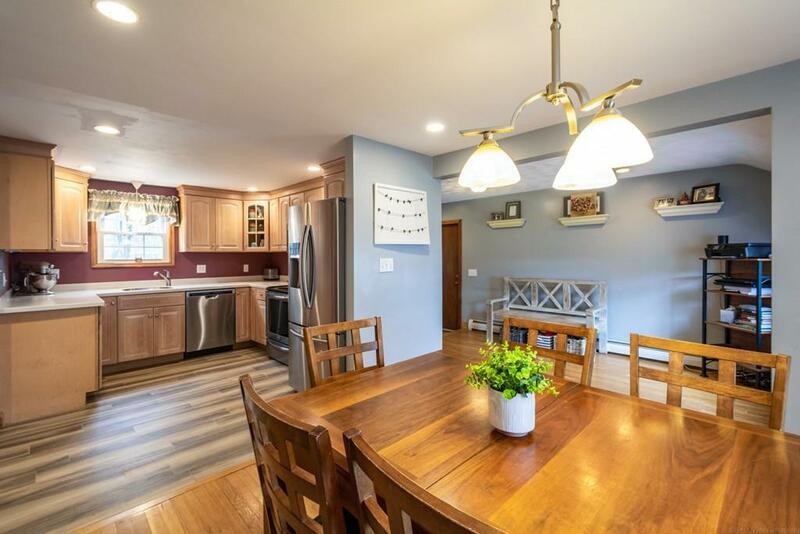 Connect with your new neighbors this spring & summercookouts in the big, beautiful yard and large enclosed porch are your answer to easy neighborhood entertaining. Two car attached garage (with brand new automatic doors) leads to bonus den/office/playroom area off kitchen with direct accessibility to backyard. Warm hardwood floors throughout add character and charm as does the fireplace in living room for cozy winter nights. Large master bedroom has a beautiful walk-in closet. Many other updates including: newer windows, roof, heating system, ductless AC and updated kitchen/bathrooms. Location is ideal to commuters with easy accessibility to highways/train station as well as downtown Canton, area shopping, restaurants and more. Don't miss this opportunity! 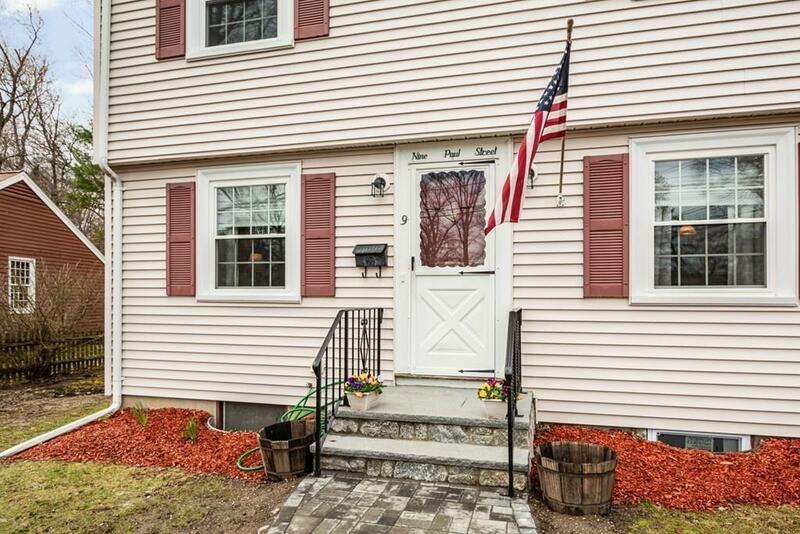 Listing courtesy of Mark Gibbons of William Raveis R.E. & Home Services. 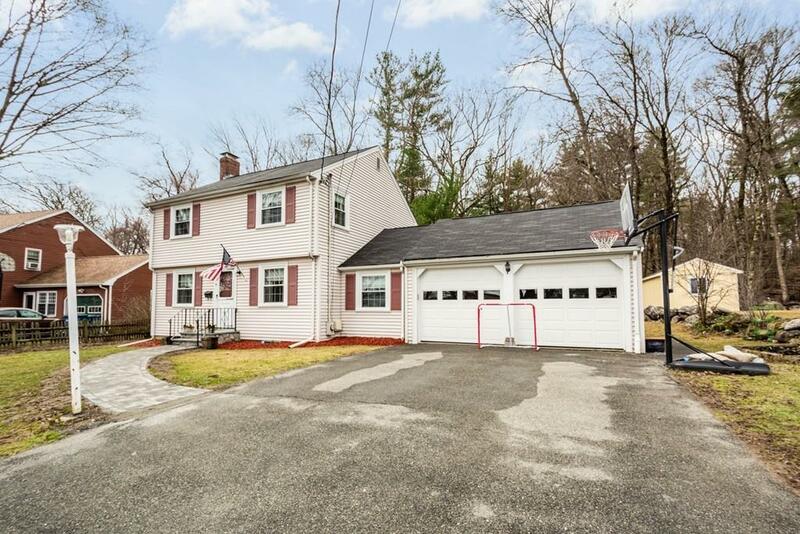 Listing provided courtesy of Mark Gibbons of William Raveis R.E. & Home Services.